80 percent of iPhone owners said they planned to stay faithful. Another 30 percent said they’d owned at least 4 iPhones. It’s not clear whether these were four different iPhone models or whether the people kept buying the same model because it kept breaking. 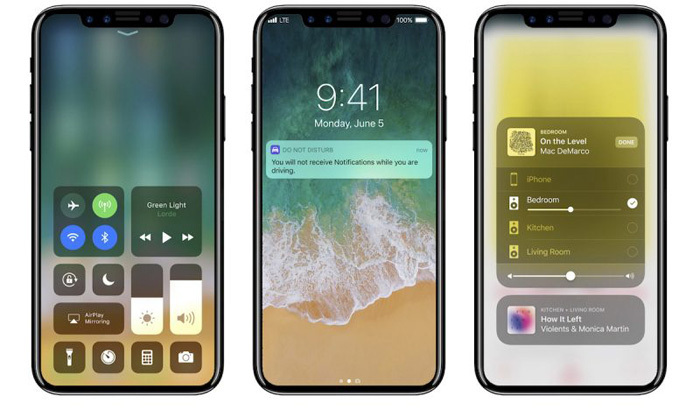 Here is perhaps the most remarkable number: 70 percent of those who said their next phone would be another iPhone, may be iPhone 8. Another clue, though, was offered by 41 percent of these loyalists. They admitted that they’re so used to iOS that the idea of switching would just be too painful. I fear I might fall into that category. I look at other phones and see that they might even, on occasion, be prettier than the iPhone. The Samsung Galaxy S8 and Galaxy Note 8 was especially tempting. But the work required to switch over — and the need to tolerate far more bloatware — just turned me off. The iPhone 8 was the choice for 70 percent. A mere 10 percent picked the iPhone 7S Plus, and another 10 percent the iPhone 7S. Oh, but 70 percent intend to buy it anyway. We’re not rational. No, not even when we reply to surveys.